The Canadian Paralympic Committee is a non-profit, private organization with 25 member sports organizations dedicated to leading and strengthening the Paralympic Movement. Our vision is to be the world’s leading Paralympic nation. Its mission is to lead the development of a sustainable Paralympic sport system in Canada to enable athletes to reach the podium at the Paralympic Games. 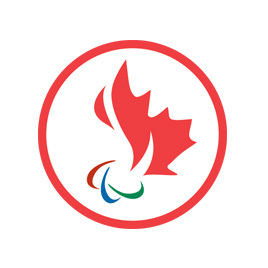 By supporting Canadian high performance athletes with a disability and promoting their success, the Canadian Paralympic Committee inspires all Canadians with a disability to get involved in sport through programs delivered by its member organizations.